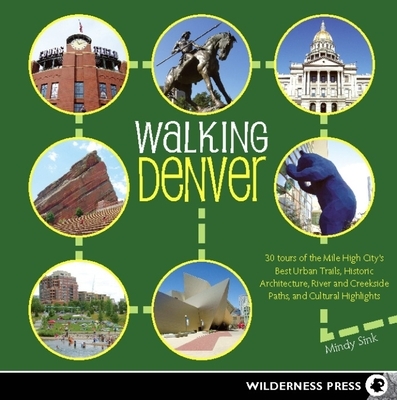 Journalist Mindy Sink chooses to live in the heart of Denver where she enjoys walking to downtown, the Platte River, parks, museums, libraries and much more that the Mile High City has to offer. She is the author of Moon Denver and coauthor of Colorado Organic: Cooking Seasonally, Eating Locally. While working as the Bureau Manager at the New York Times Rocky Mountain Bureau, Mindy walked to work downtown, but these days she prefers to explore Denver with her 5-year-old daughter and husband. "I feel as if I've rediscovered Denver through my daughter's eyes," Mindy says. "A walk to the store is an opportunity to hear the birds sing, smell the flowers, and discuss the public art we pass."